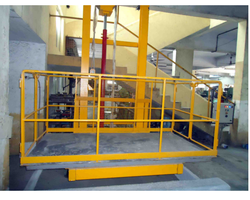 Incepted in the year 2012, we, Astha Enterprises, are counted amongst the leading organization engaged in manufacturing a comprehensive range of Handling Equipment. 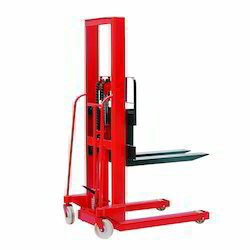 Under this range, we are offering Drum Trolley, Counter Balance Stacker, Aluminum Folding Ladder, Hydraulic S.S. Pallet Truck, Hydraulic Scissor Lift Table, Stock Picking Transporter and Hydraulic Truck Crane. 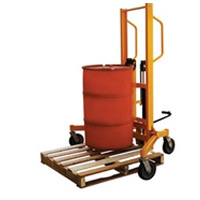 In addition to this, we are offering superior-grade Drum Storage Racks, Drum Handling Trucks, Drum Cradles, Cylinder Carts, Drum Handling Trucks and Pallet Handling Equipment to the clients. 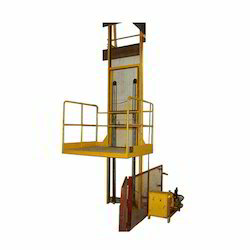 The offered range of products are manufactured by our professionals using high-grade raw material, procured from the reliable and certified vendors of the market. 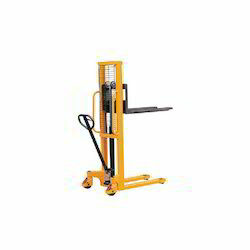 These products are highly acclaimed among the clients for their sturdy construction, durability, heavy load carrying capacity, easy to handle and corrosion resistance. Astha Enterprises team of experienced professionals supports us to bring forth a qualitative array of products. These professionals are recruited by our professionals through a strict procedure, where they all are tested on their basic knowledge, capabilities and requisite skills. Owing to their immense hard work and efforts, we have been successful in becoming India's leading organization of this domain. 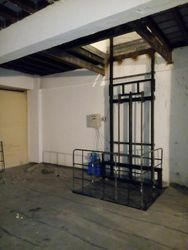 Further, all professionals hold the vast experience and knowledge of this domain. Also, being a client-centric organization, we assure to deliver the consignments at patrons' destination within promised time frame.